April 17, 2018 - Like us now! 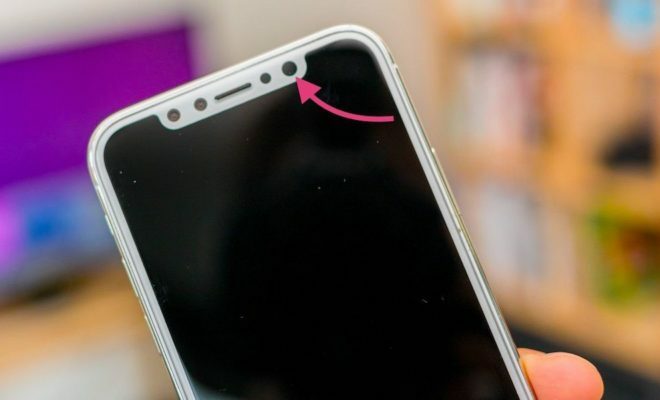 No need to scream guys, it’s just a patent, and so far we can hope that Samsung will not go for that boring notch. 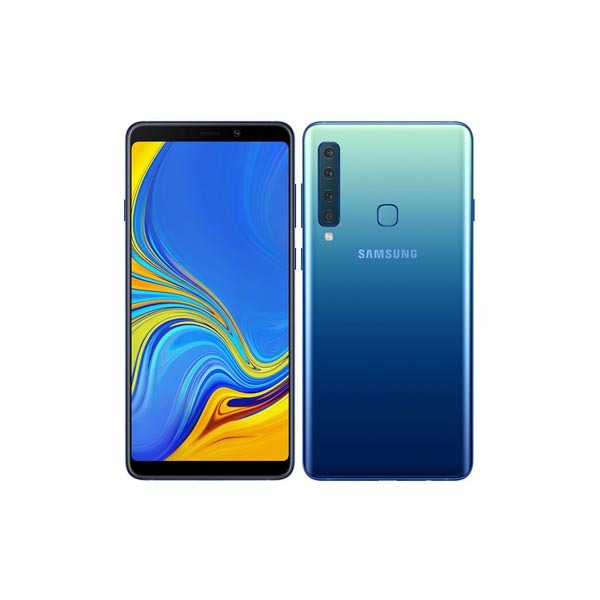 The king of smartphones when it comes to design and display and the largest phone maker, Samsung is said to be introducing a smartphone design what it must not. That’s what a recent Samsung patent application suggests. Samsung has recently filed a patent with Chinese patent organization SIPO that shows off a few different phone designs each with a notch above the phone’s screen and an in-display fingerprint scanner. Among Android family, Samsung was the first to reveal a patent for the smartphone with a notch, back in January but surprisingly others took lead by adopting the design first hand before Samsung even thought of it. 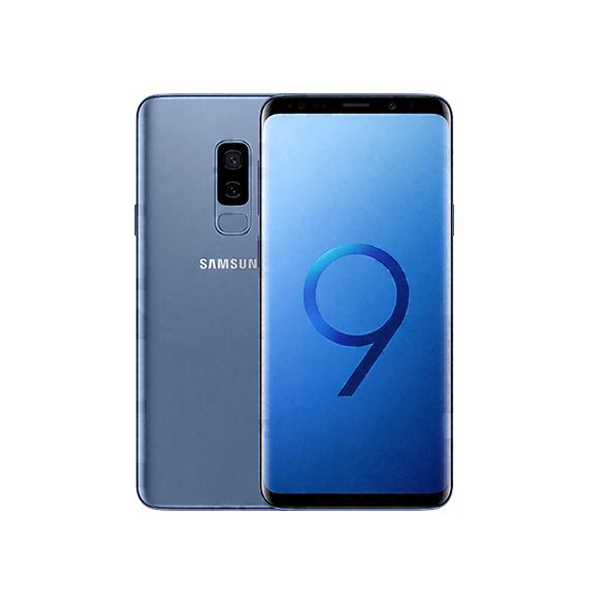 Looking Samsung to launch a phone with a notch will be very surprising as the South Korean giant has itself mocked Apple on the launch of Galaxy S9 and even before it, in an ad released last year, for Apple’s ugly looking boring notch.